A pizza delivery man could soon be deported after he was turned over to immigration officials after trying to drop off food at a military base in New York. 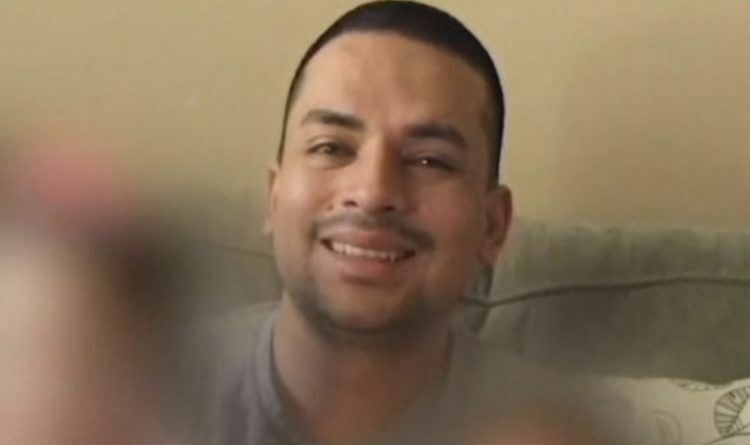 Pablo Villavicencio, 35, arrived at the Fort Hamilton base in Brooklyn last week to deliver an order from the brick-oven pizza restaurant in Queens where he worked. Villavicencio, an undocumented immigrant from Ecuador, didn’t have a “valid Department of Defense identification” and was asked to get a daily visitors pass, Fort Hamilton said in a statement. He ended up “signing a waiver permitting a background check,” which revealed there was an active warrant for Villavicencio’s deportation and prompted military police to call immigration agents, the base and Immigration and Customs Enforcement said. Now eateries near the Brooklyn Army base, which handed over an undocumented pizza deliveryman to immigration agents last week, are now refusing to send their own workers into the garrison. “I won’t send my guys there anymore,” said Josefina Cardoso, owner of the El Puente restaurant in Bay Ridge. Cardoso, 45, a US citizen born in Mexico, said she’d make the delivery herself if she had to — but other workers at the taco joint want to boycott the base over its treatment of Ecuadorian immigrant Pablo Villavicencio. Villavicencio, 35, wound up in immigration detention Friday after dropping off Italian food at the base — where officials refused to accept his IDNYC card as identification and then ran a background check, revealing he has an outstanding deportation order from 2010. This is where liberal hypocrisy will get us! The army made the right call and now they end up getting boycott, maybe we should boycott these restaurants instead! Morning Attack! President Trump Destroys Fake News CNN, NBC, NYTimes In A Huge Twitter Storm! All the Nuclear Missile Submarines in the World in One Chart – Guess Who Is Number One!